I hope you had a wonderful holiday weekend. Monday sure did come quick, didn’t it? Since we’re just coming off one holiday weekend and gearing up for Christmas, I thought it’d be the perfect time to share my latest cheese plate. 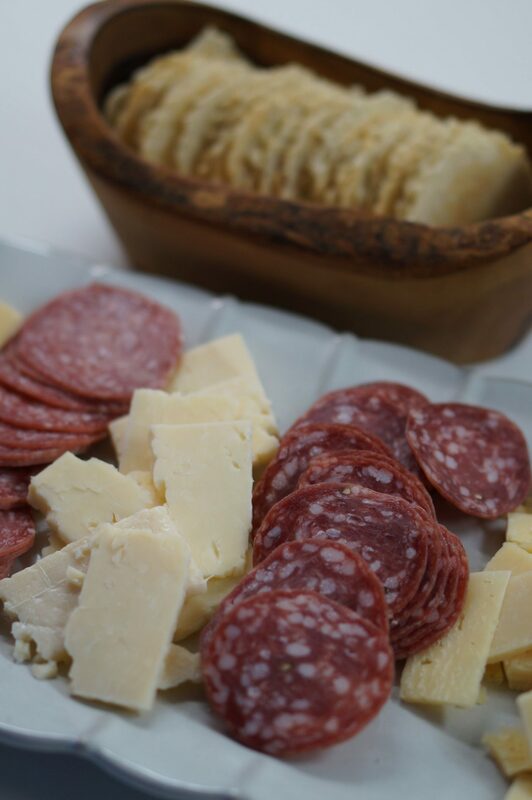 Most of the time, if I need to make a quick appetizer or I need to take an appetizer to someone’s house, I immediately think ‘cheese plate!’ Everyone loves a cheese plate. I also add a couple choices of meat and some crackers, and everyone will happily munch away for a while. 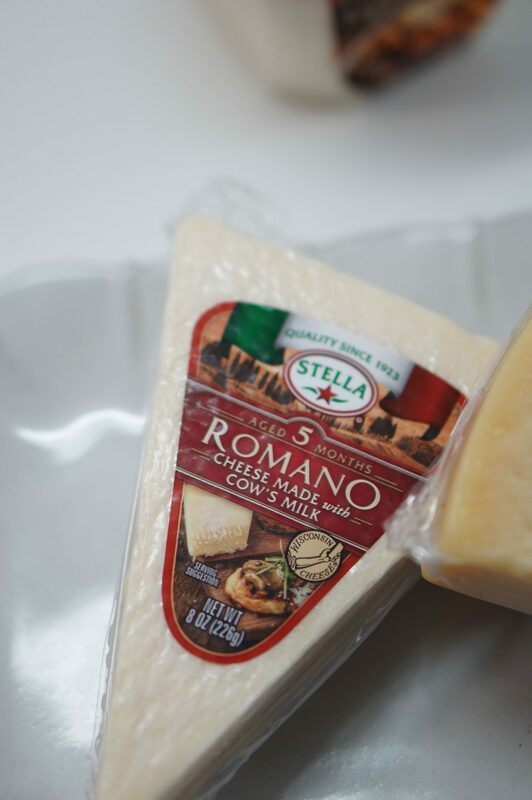 My latest cheese plate featured Stella® Cheeses, which I found at Harris Teeter. Does anyone else love perusing the cheese area of Harris Teeter? Even our kids love looking at all the cheeses. 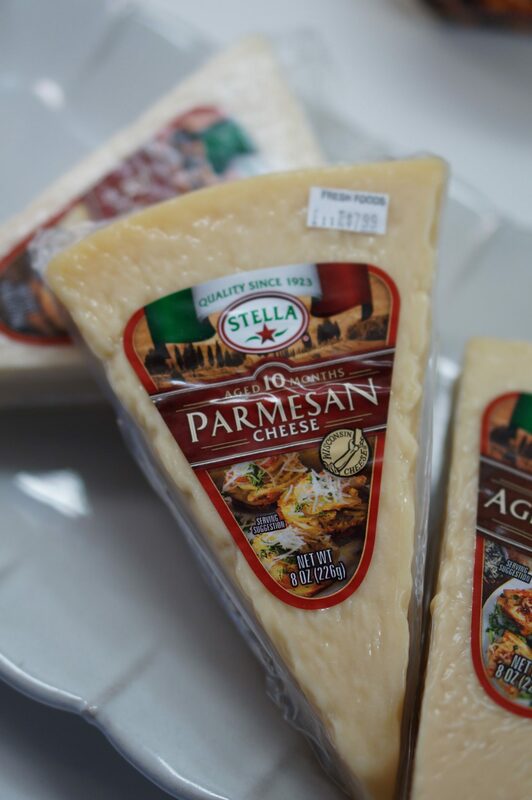 Luckily, all of the Stella® cheese were near each other so I could find exactly what I wanted! While I was there, I also picked up an Italian 3 Cheese Blend that will be perfect over soups and pasta dishes. I don’t know about you, but soup and pasta are things I want when it’s cold outside. 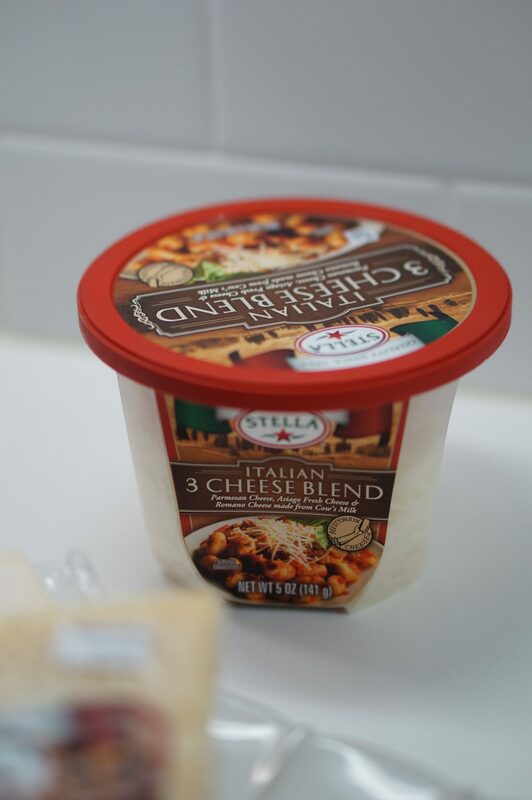 The Stella® Italian 3 Cheese Blend melts perfectly and adds just the perfect amount of creaminess to any meal. 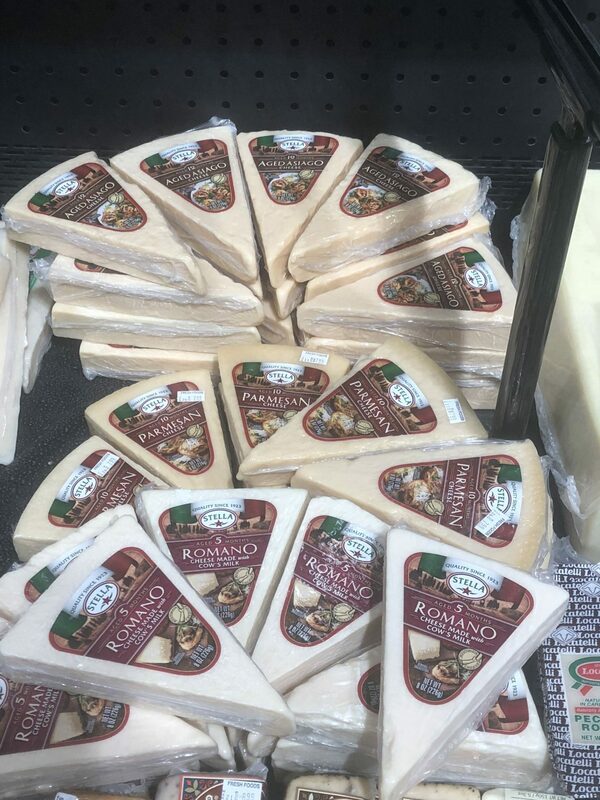 You can see below where I found my favorite Stella® cheese at Harris Teeter. I was so happy with the selection, because these cheese really do double duty. Of course I sliced each cheese thinly for the cheese plate, but they can easily be grated and added to any meal to make it super tasty. 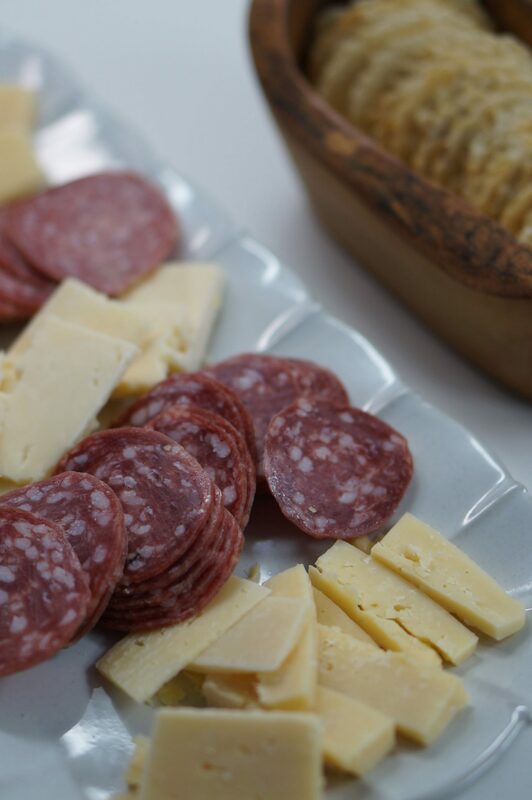 Putting together a cheese plate is so simply, but I do have one major tip: separate your cheese by other foods! 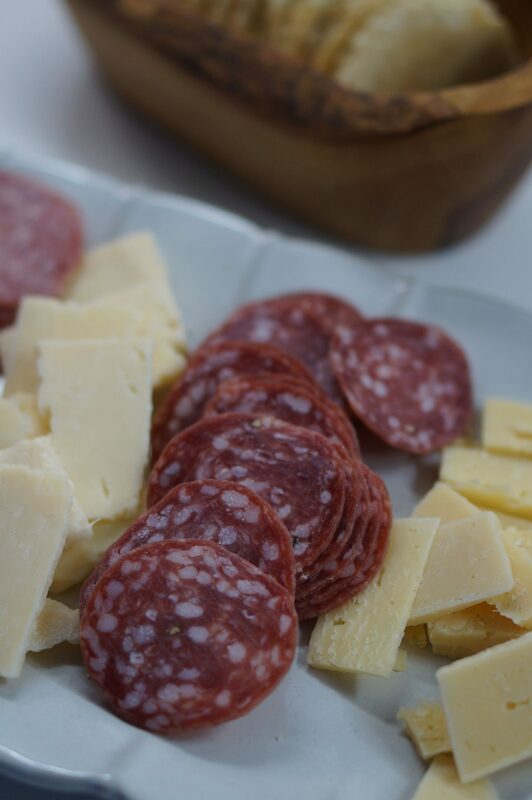 On this particular plate, I separate the cheese with dry sausage and salami. This serves two purposes. 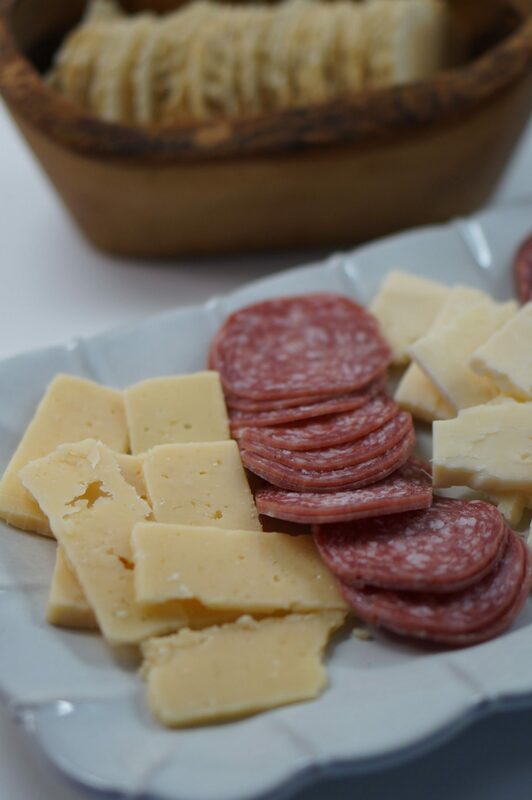 Firstly, I can remember where I put the different cheese so I can tell my guests what they are (you can also make cute place cards with the names of the cheeses, if you’re feeling crafty); and, two, my guests can see that there are three different cheese. 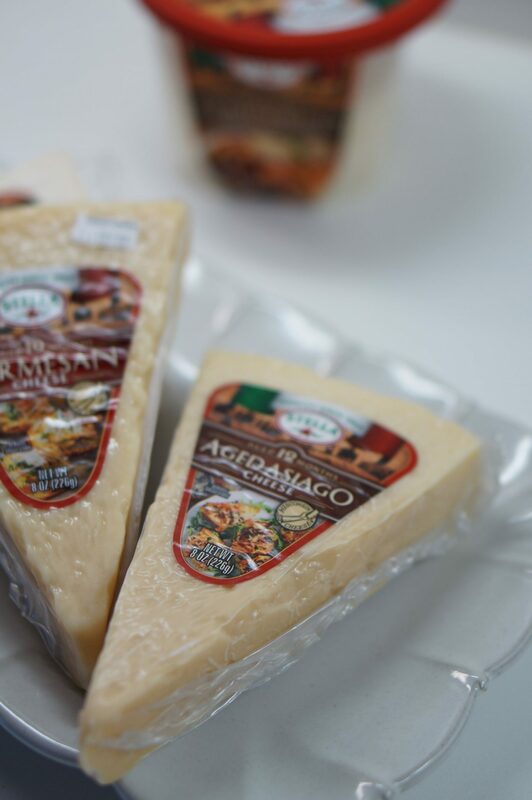 If you lump all the cheese together, the different cheeses tend to look alike. 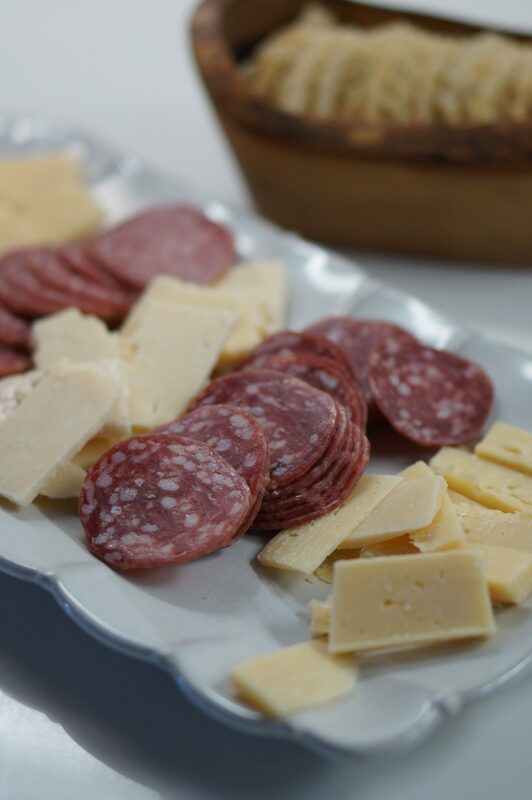 If they’re separated, your guests can choose their favorites without guessing which cheese they’ve had. 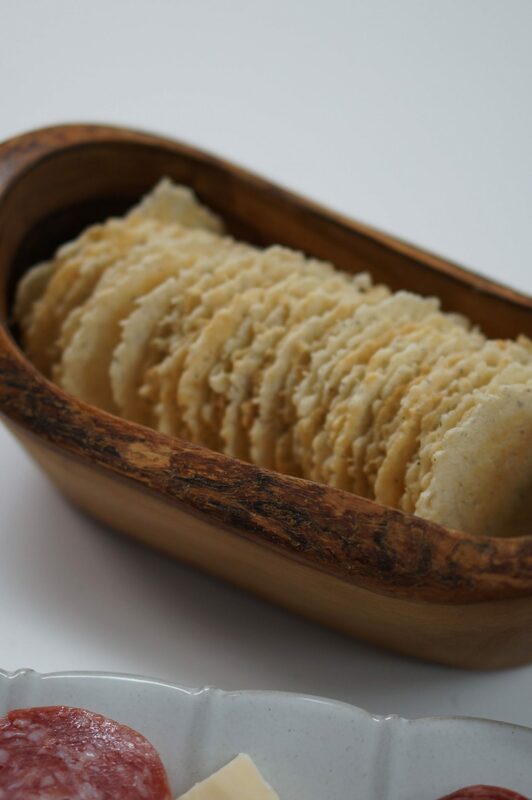 Of course, you have to have crackers! Well, you don’t have to… but it does make it better! These crackers were very tasty, but if you have any guests that don’t like pepper I would go with a plain sea salt cracker. Either way, once you arrange all that yumminess on the plate you just set it out and let all your guests enjoy! Now that I’ve shared an easy, go-to appetizer for the holidays (and anytime! 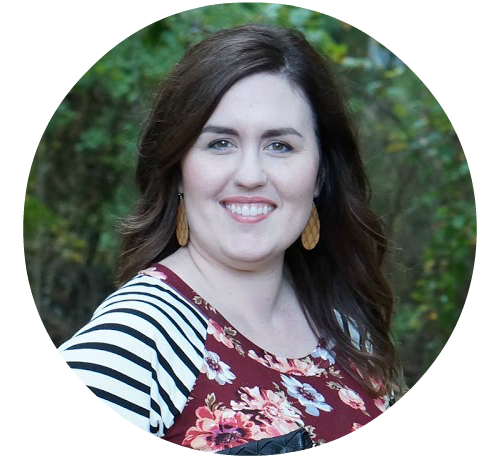 ), I’d love to hear about yours!